We are an independent telecoms company established in 2003. Our company has a wealth of experience in managing a diverse range of businesses which extend across the Public & Private sectors. The business has been built on firm foundations with customer service at the heart of the business. We have full accreditation with BT Openreach and have direct access to the Openreach portal for the provisioning and fault management of telephone lines. 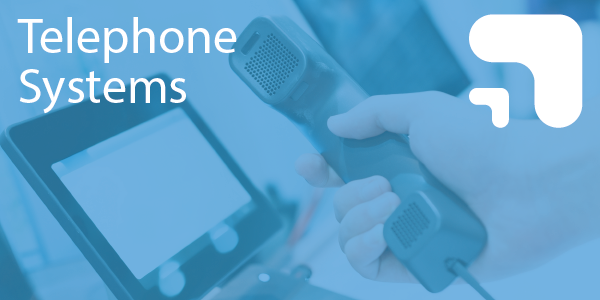 All telephone system installations are carried out by our engineers who are fully Panasonic trained. We work to high standards to ensure that we have all the procedures in place to deliver quality service and products. We are registered with Constructionline which means we have met the pre-qualification requirements appropriate to public and private sector procurement. Constructionline are accredited by the Office of Government Commerce, an independent office of HM Treasury that was established to help government deliver best value from its spending. We use a bespoke customer billing system. The system is continually assessed by BABT, which surpasses the rigorous Total Metering & Billing System (TMBS) standards as laid down by Ofcom. We are a member of the Ombudsman Service for communications, who are approved by Ofcom, the UK communications industry regulator, as an alternative dispute resolution service. They are independent and consumers can use their services free of charge. 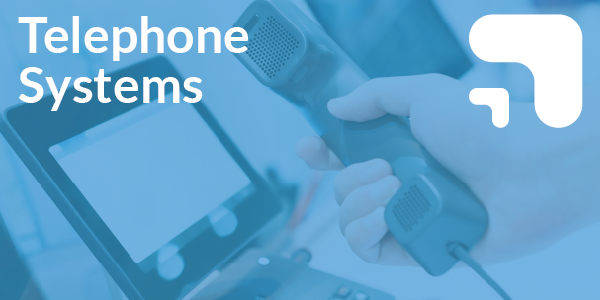 Whether this is a new phone system, a complete or partial upgrade, or an office move, Clear Telecom are a complete solutions provider. 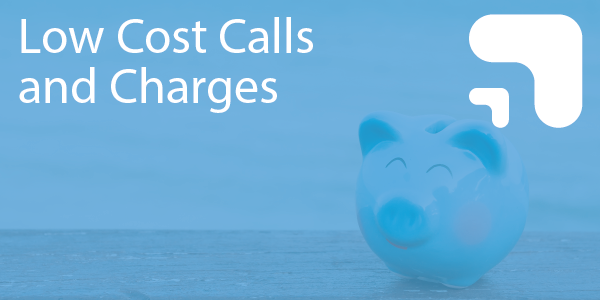 Features can include call logging and call accounting software to monitor incoming and outgoing call traffic. Desktop communications interact with Outlook contacts page to ‘click and call’. We deliver an award winning, high quality, affordable broadband with fast download and upload speeds depending on your telephone line and location. 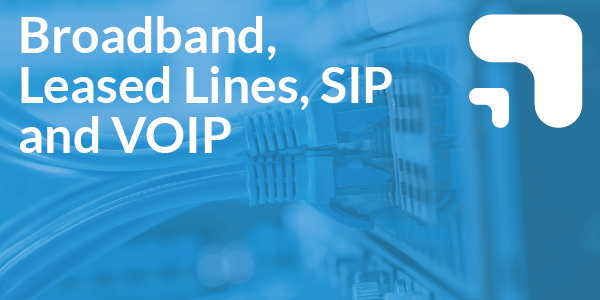 Our business broadband packages provide generous monthly usage limits with the added flexibility to purchase extra usage whenever your business or organisation requires. 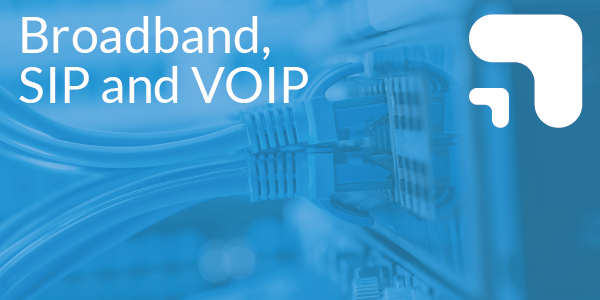 Customers who move to Clear Telecom have no disruption to their service – we simply enable your local telephone exchange to route your calls over our BT wholesale network. 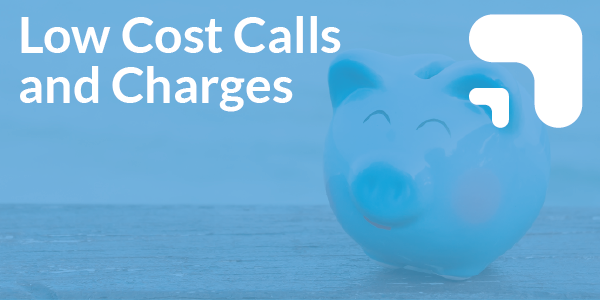 With no call set up charges and per second billing over a tier 1 network you are guaranteed value for money. Our fully itemised billing will ensure you can keep a track of spending. 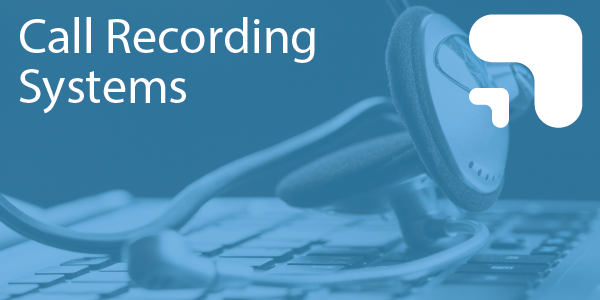 Our reliable, innovative call recording products are designed to improve business performance in all areas. Reducing costs, improving customer retention and minimising liability. 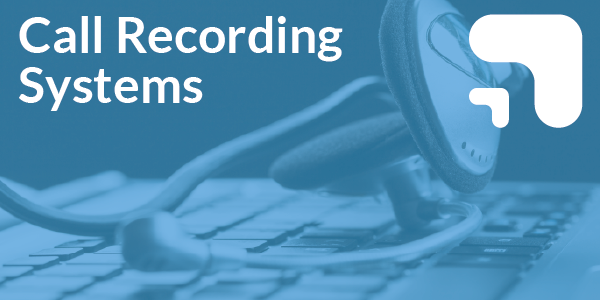 Call recorders are an independent piece of equipment which work with any phone system and can easily be installed by Clear Telecom or your IT manager.